hd00:26Mountain river in the forest slow motion close up. Autumn. 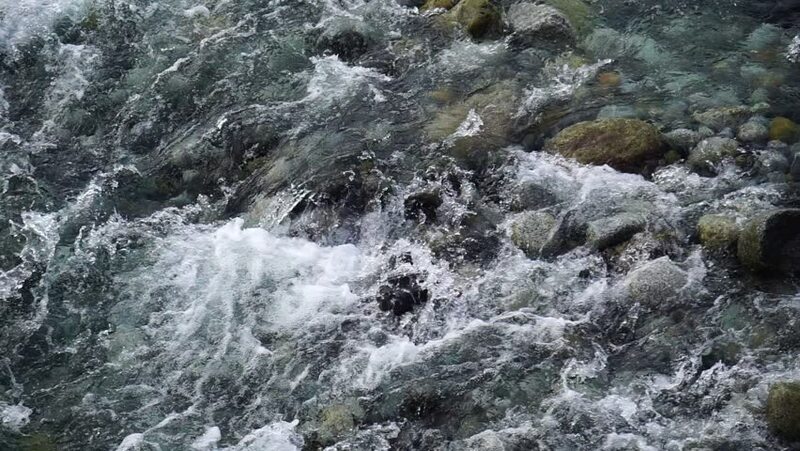 hd00:23Raging clean fresh mountain river flowing between rocks in slow motion. Taken outdoor on cloudy day.